Stromeferry lies near the mouth of Loch Carron. The Strome Ferry, which used to transport vehicles across Loch Carron, was a well-known traffic bottle-neck. It no longer exists, as a road (the A890) was constructed in 1969 along the east coast of Loch Carron. 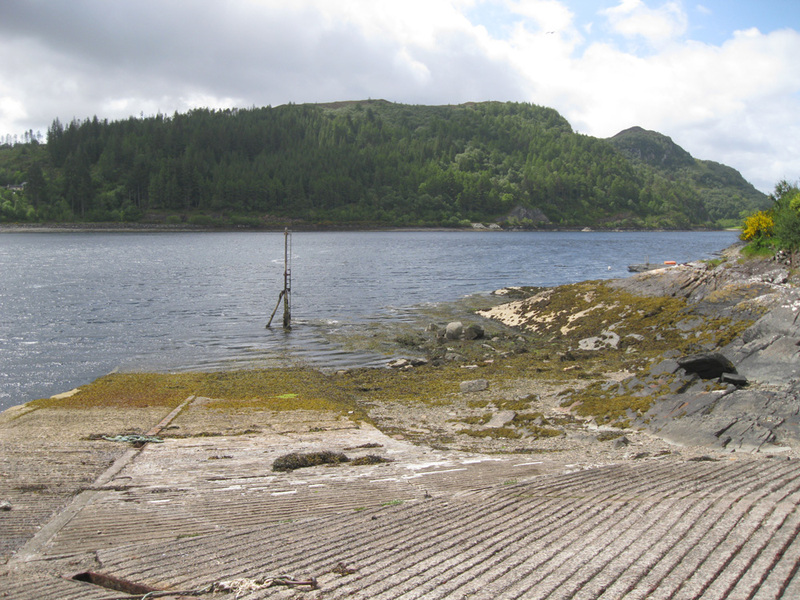 The slipway is still used occasionally by local fishermen.